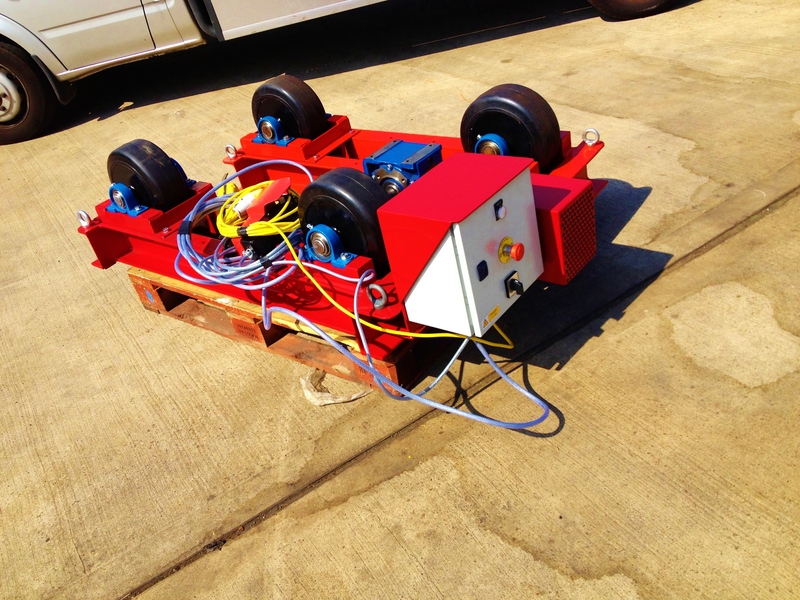 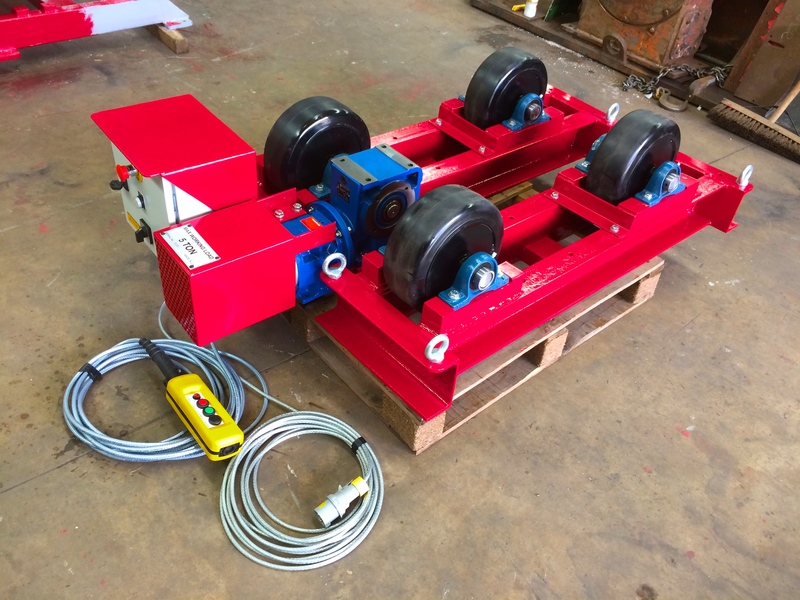 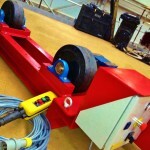 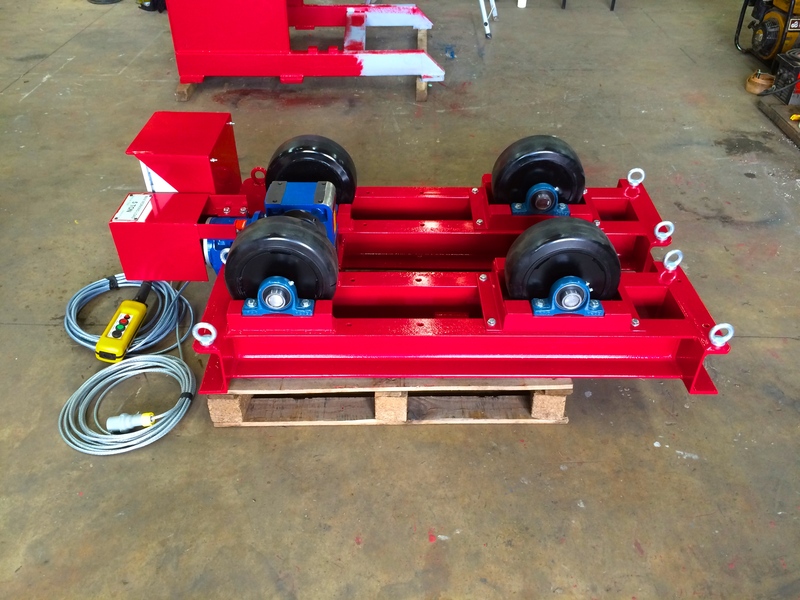 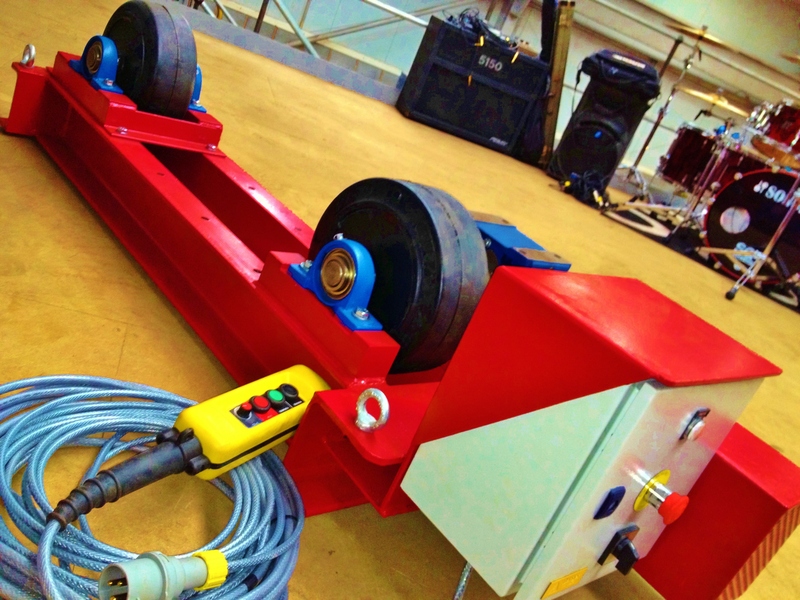 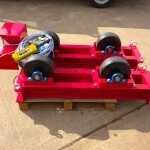 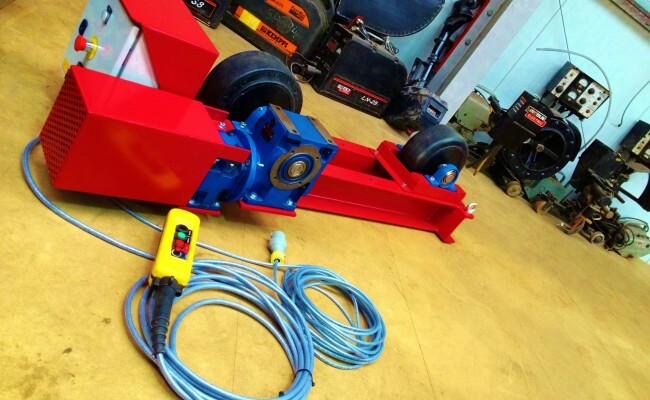 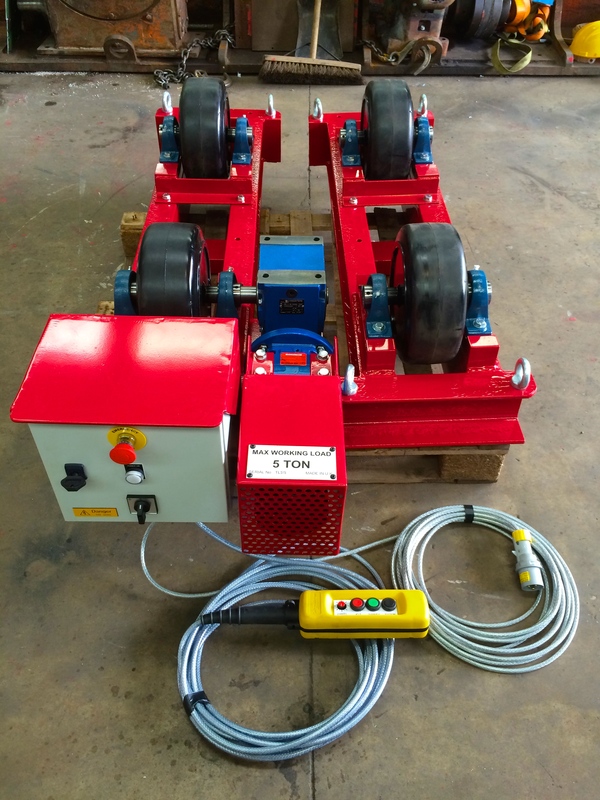 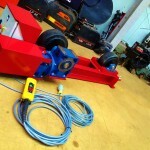 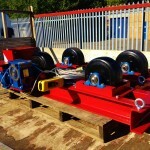 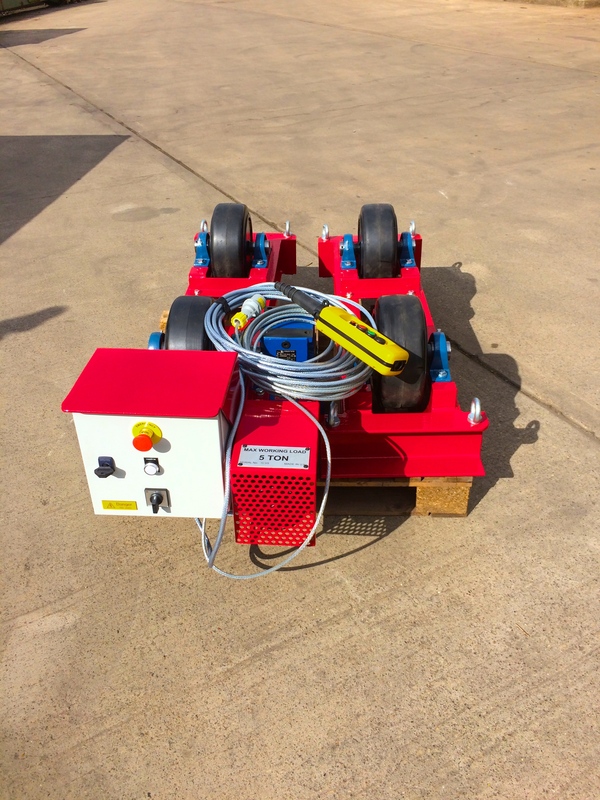 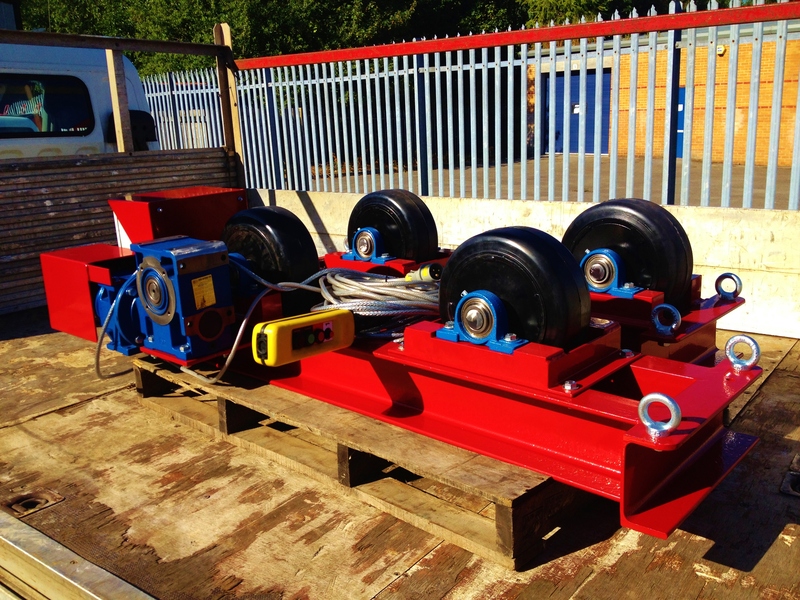 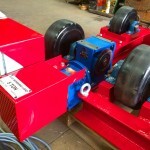 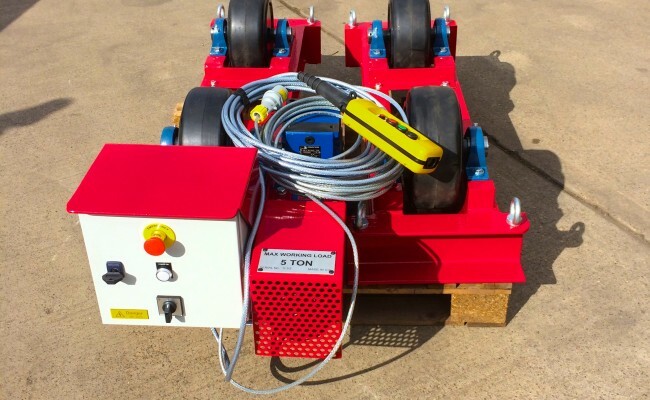 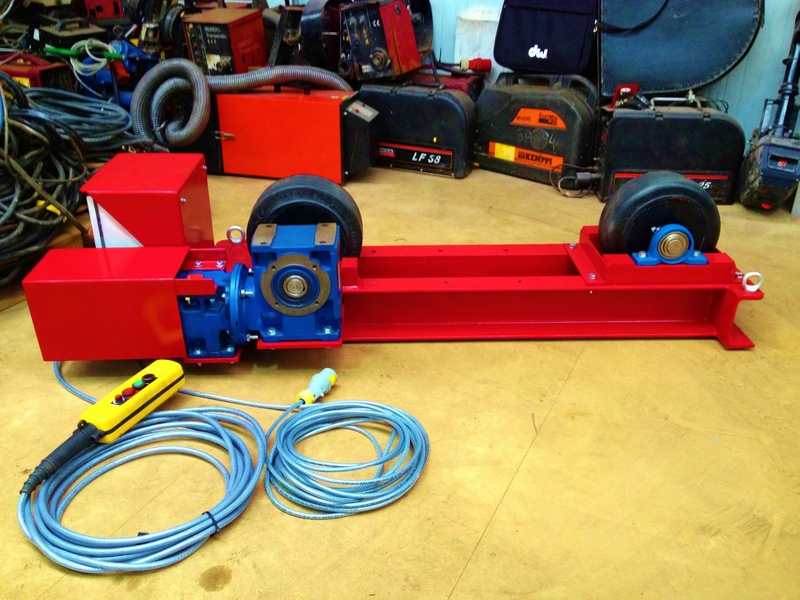 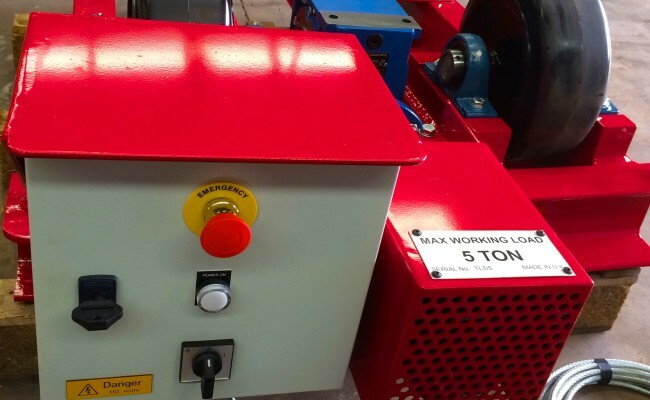 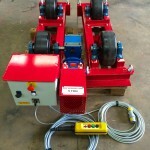 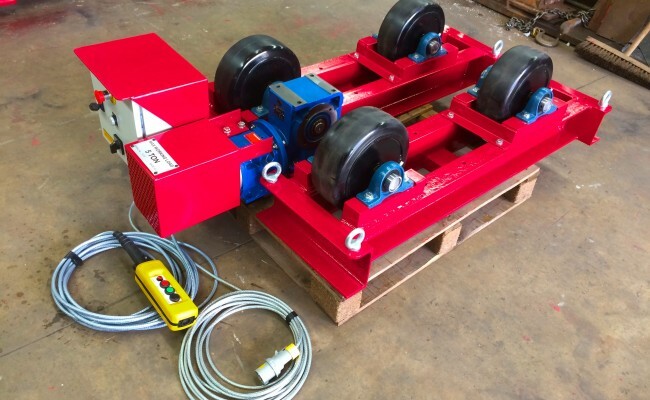 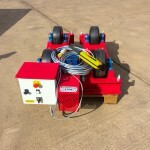 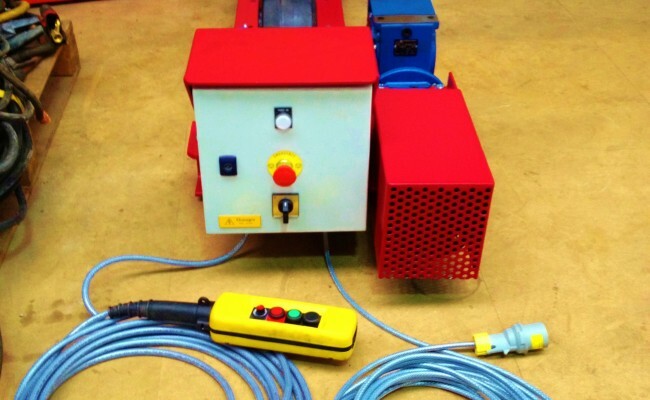 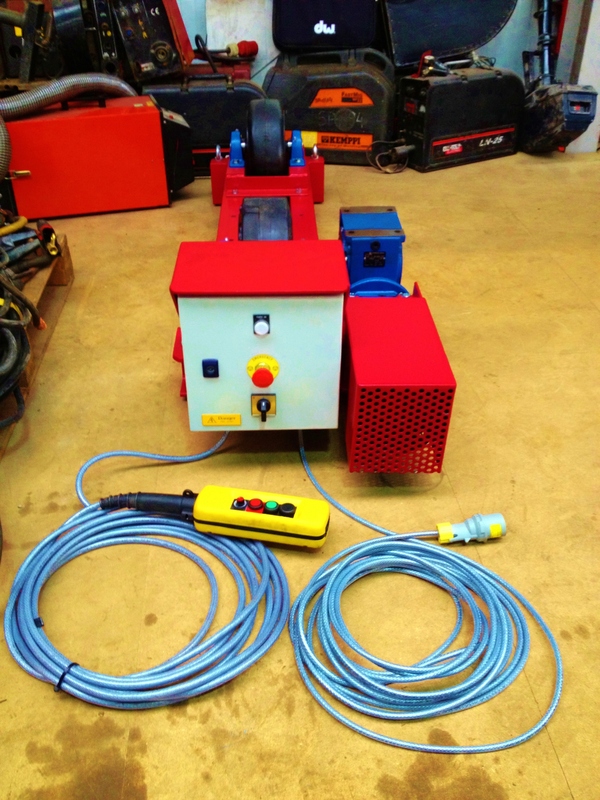 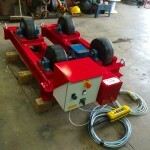 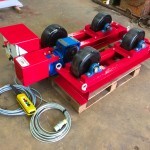 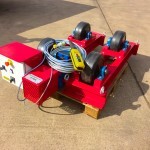 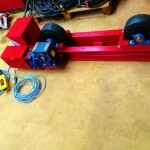 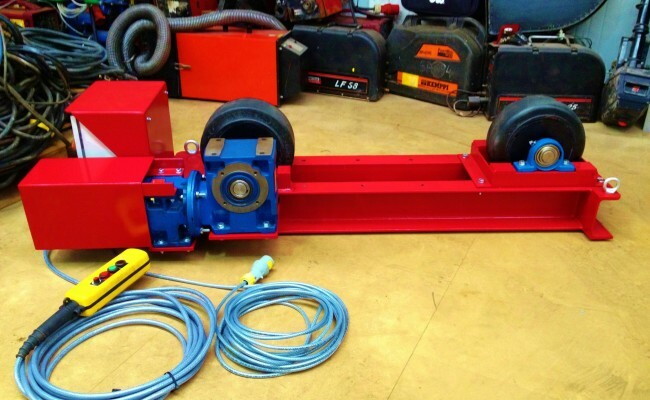 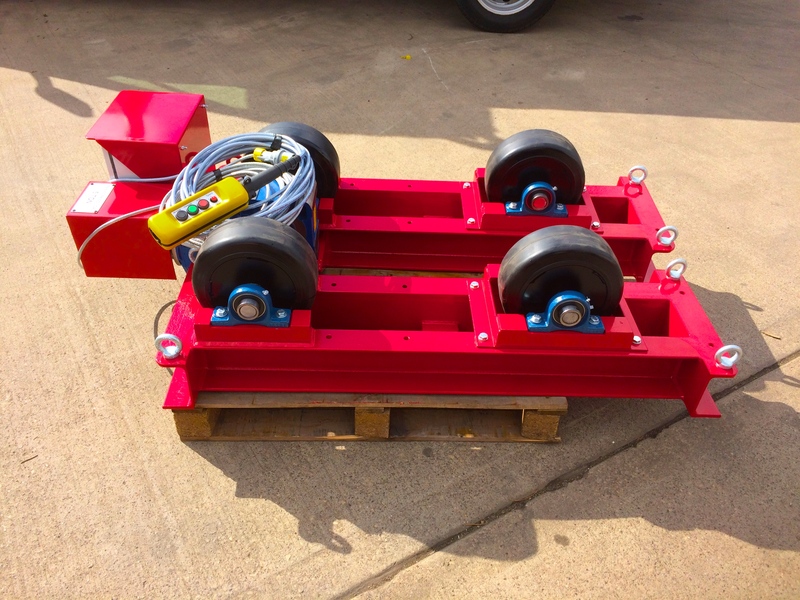 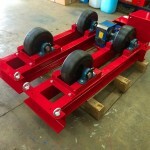 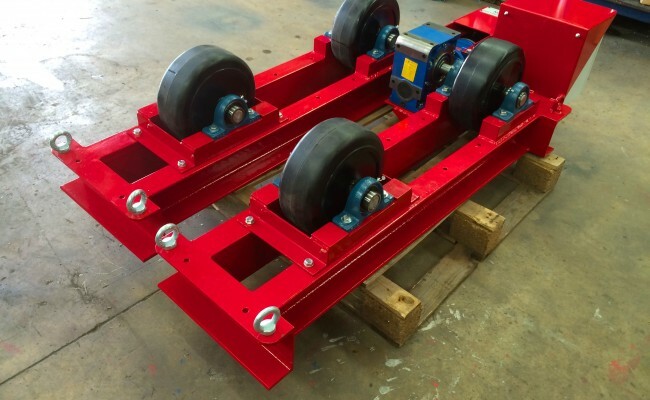 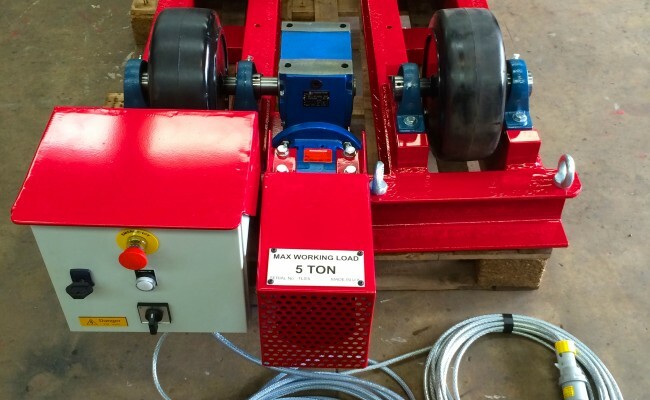 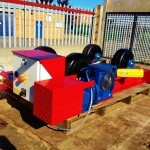 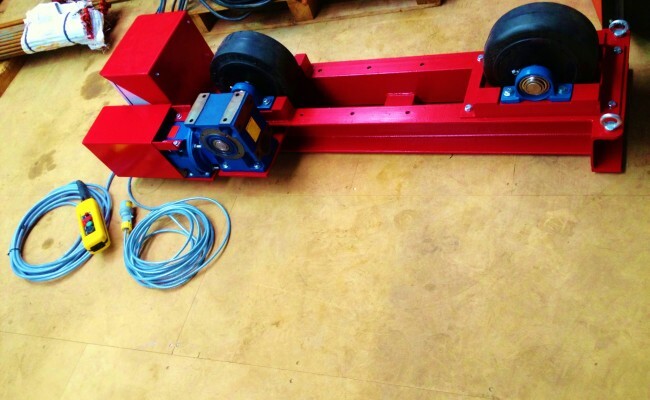 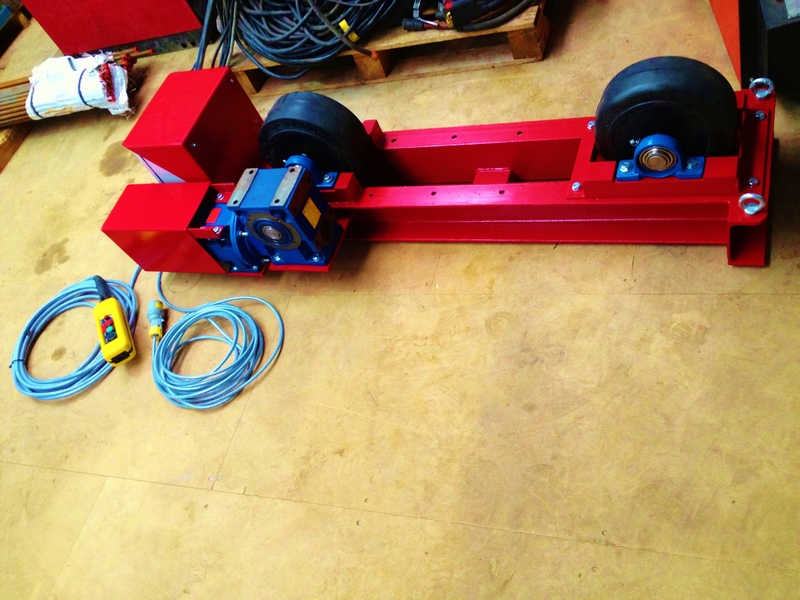 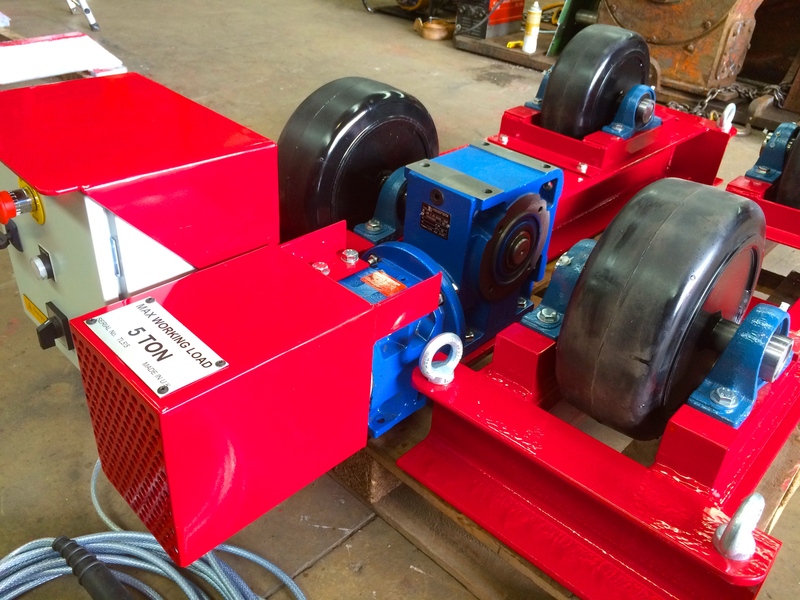 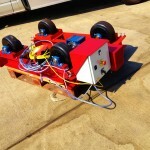 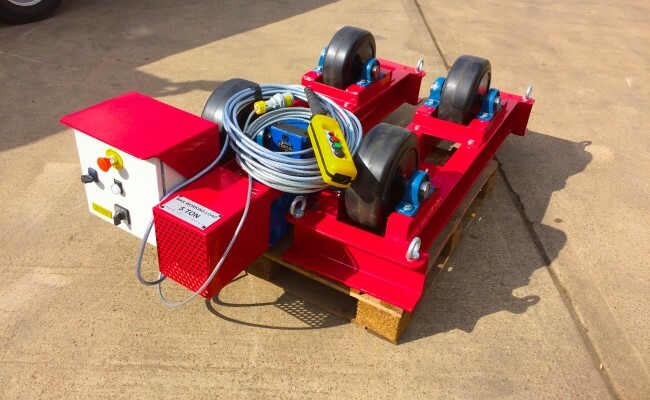 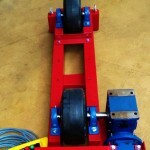 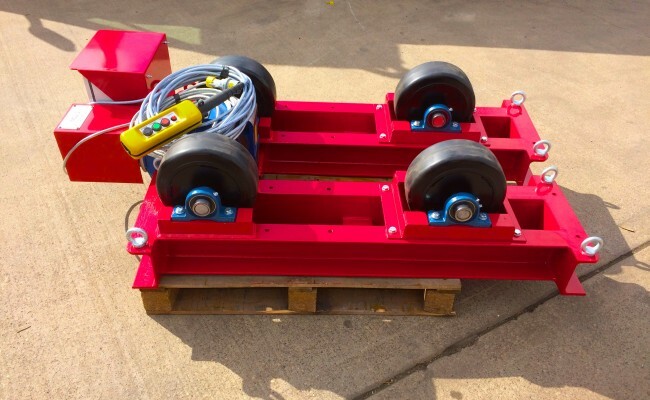 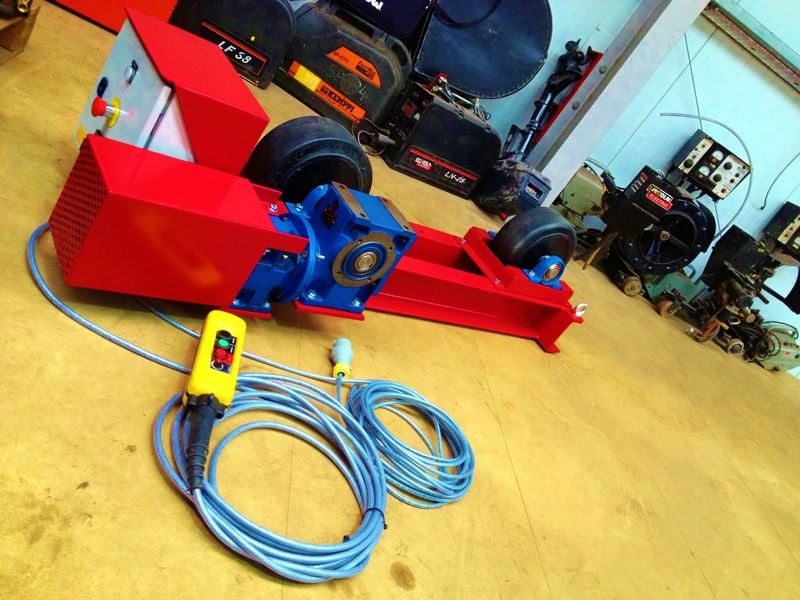 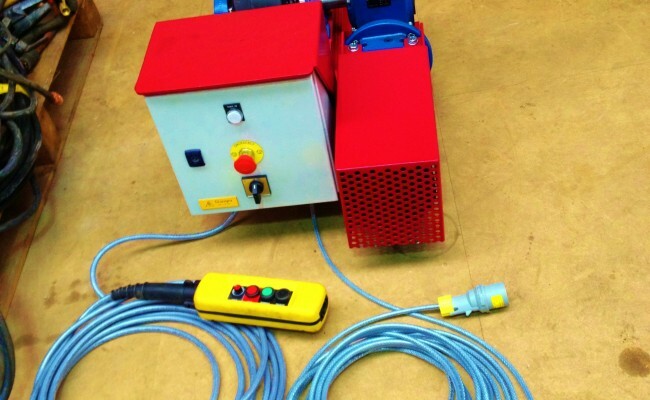 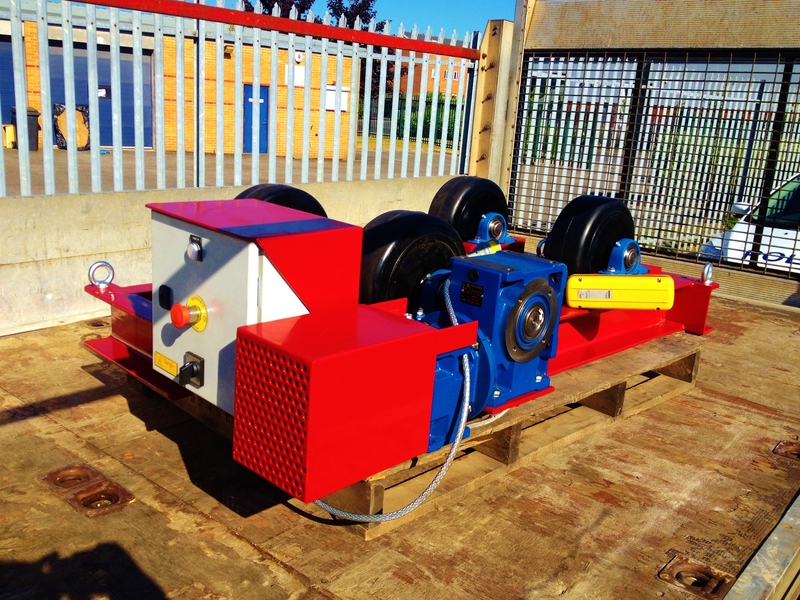 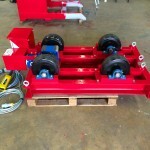 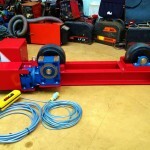 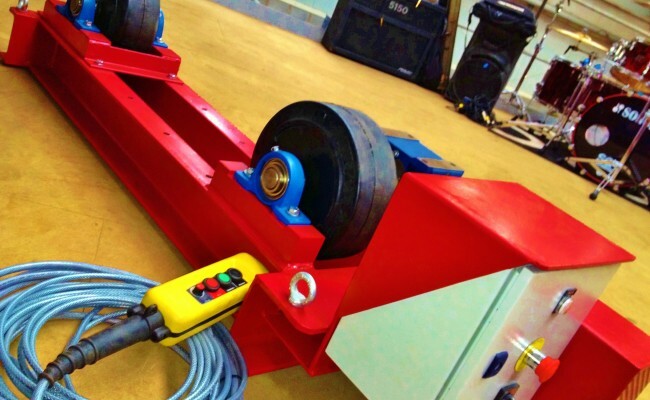 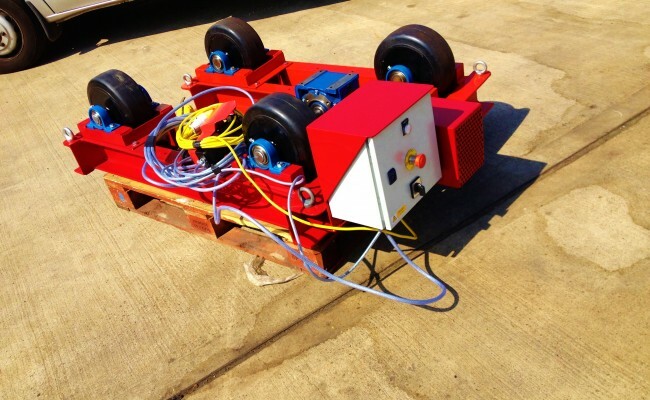 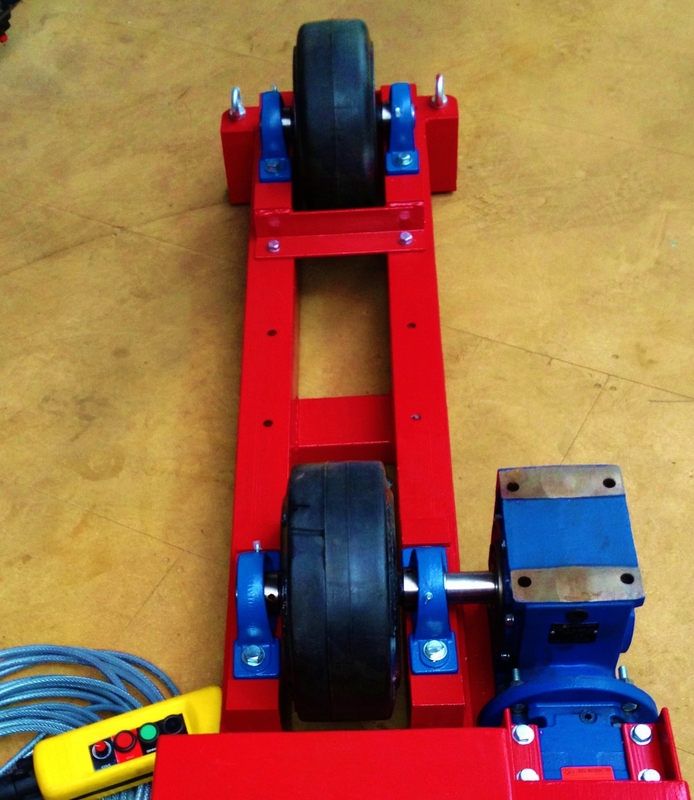 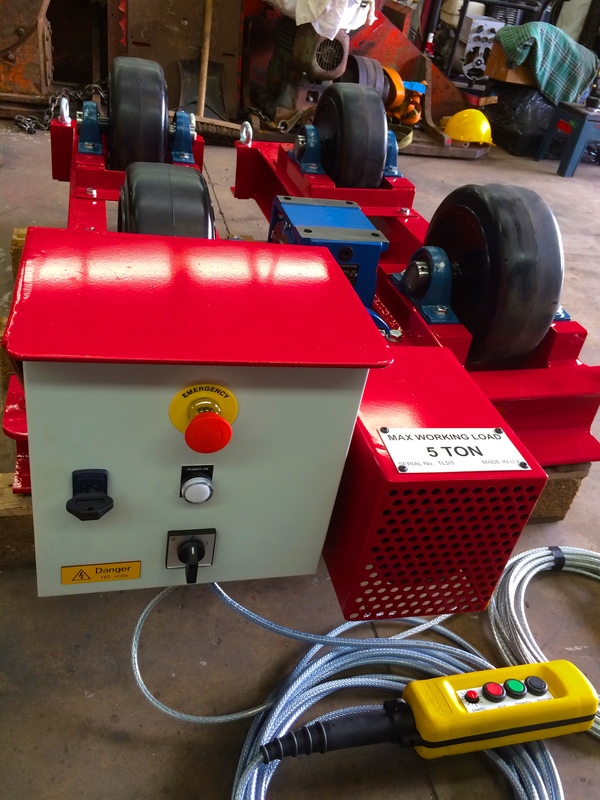 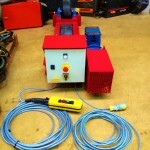 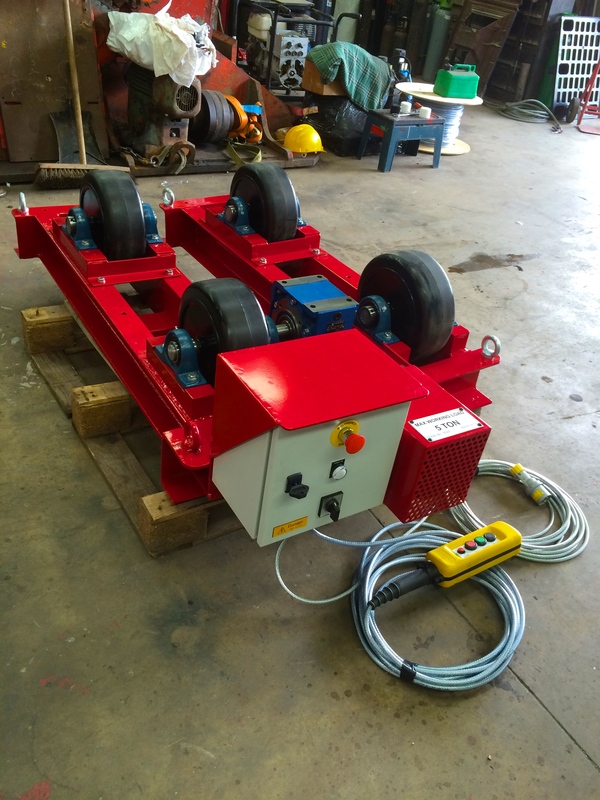 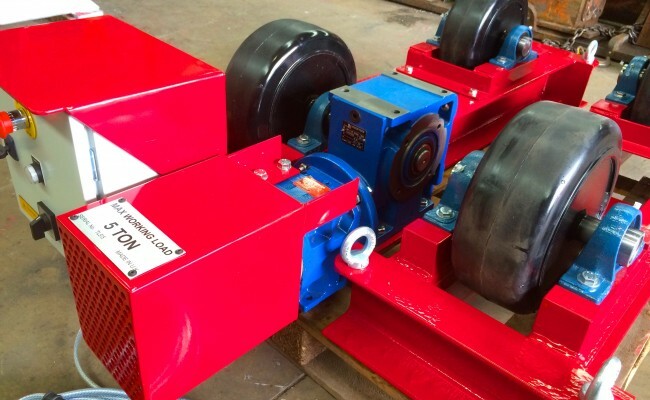 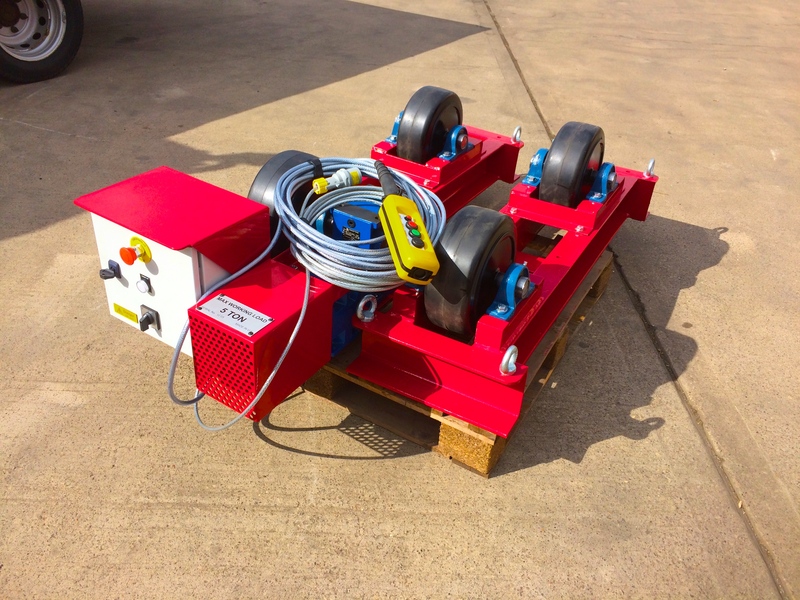 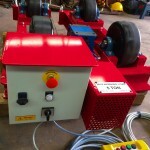 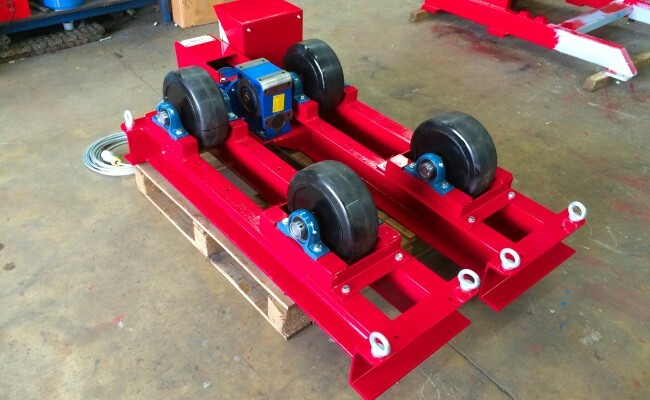 The in-house built CR 5 tonne conventional welding rotators are our most popular design. 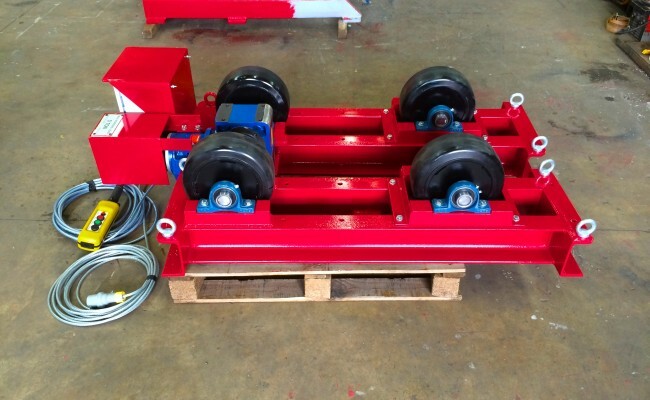 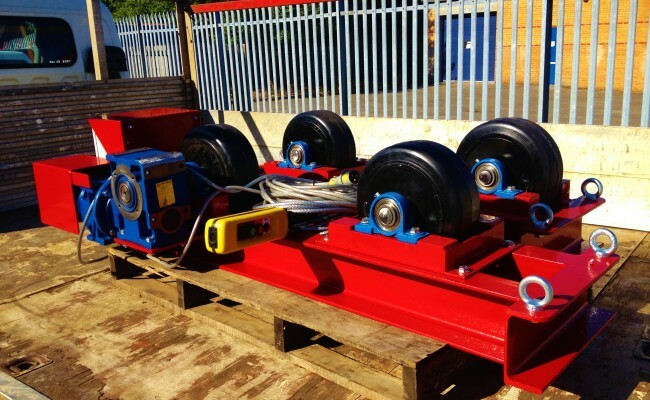 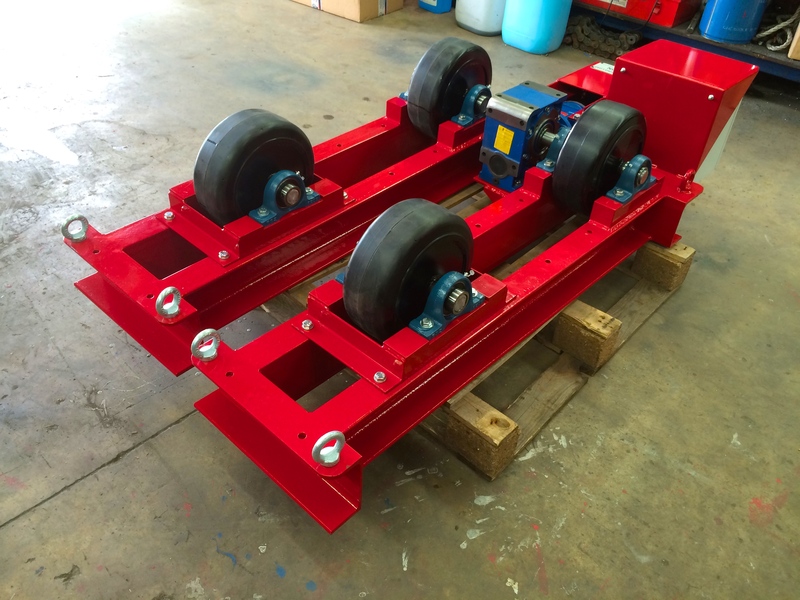 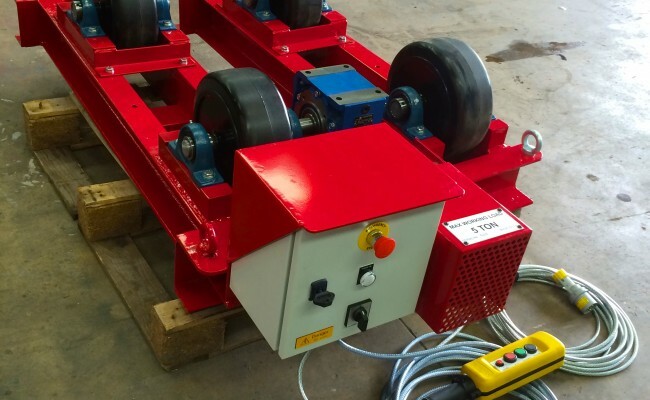 We have these 5 tonne rotators rolling off our production line daily and have been for a decade, making it possible to supply you with as many drive and idlers as you need. 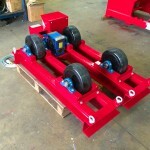 We can also make any variation to the design depending upon your requirements. 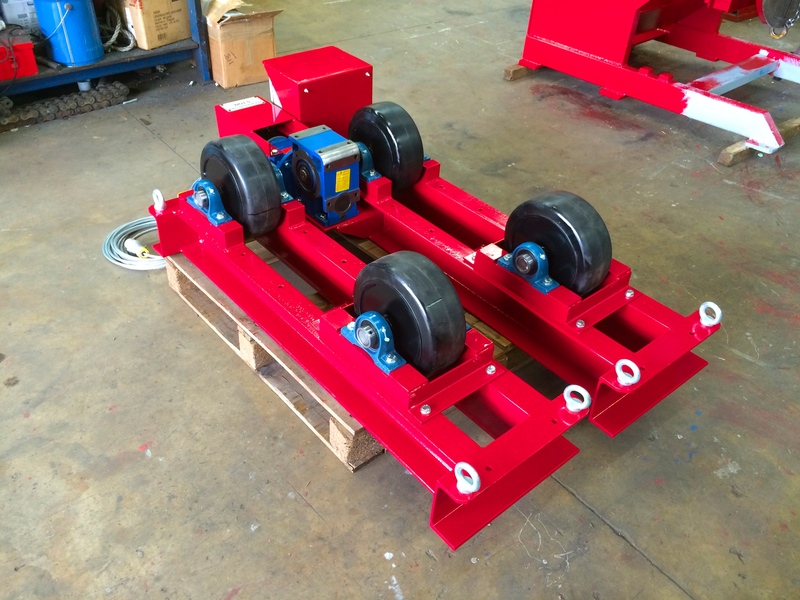 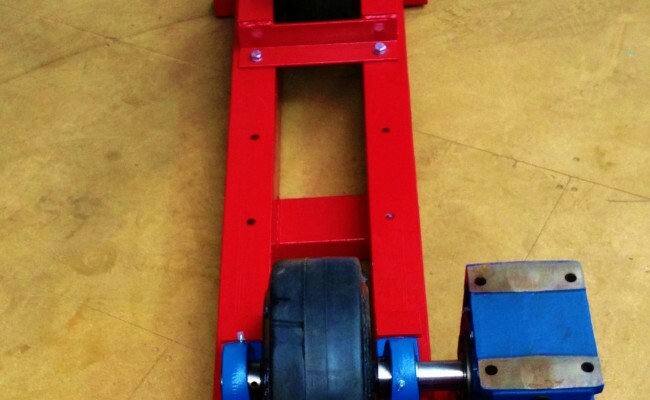 The other added bonus of building our own pipe rotators in-house is that we can make make sure the build quality meets our high standards.